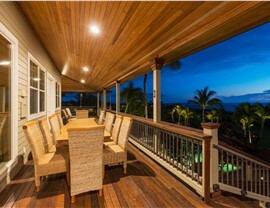 Enjoy the morning or unwind in the evening on a beautiful porch that complements your home. Are you making the most of every square foot of your Long Island home? 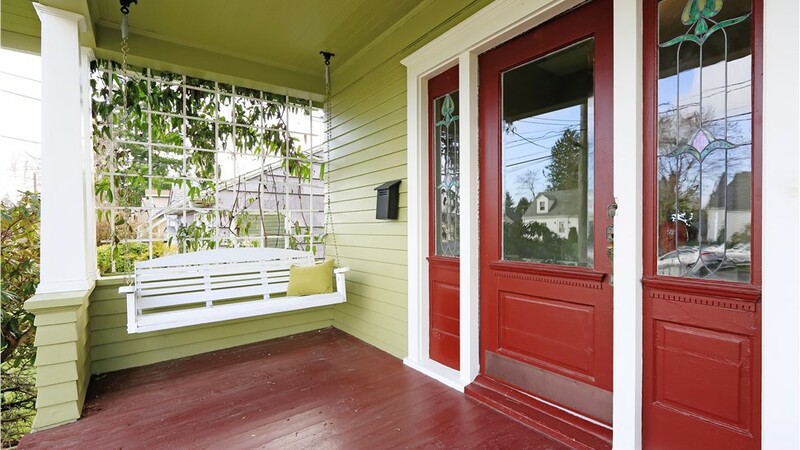 Without a comfortable and stylish porch, the answer is probably no! 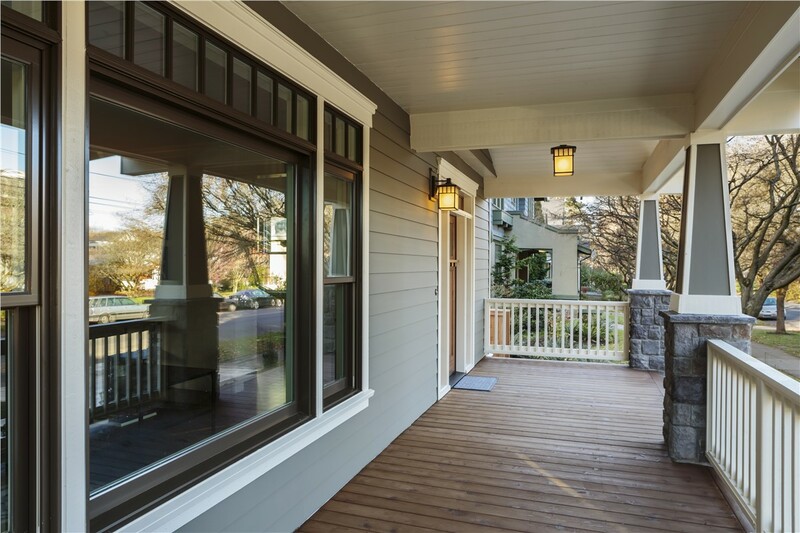 A well-designed porch not only creates a warm, inviting entryway to your home—it also boosts curb appeal, property value, and day-to-day satisfaction. 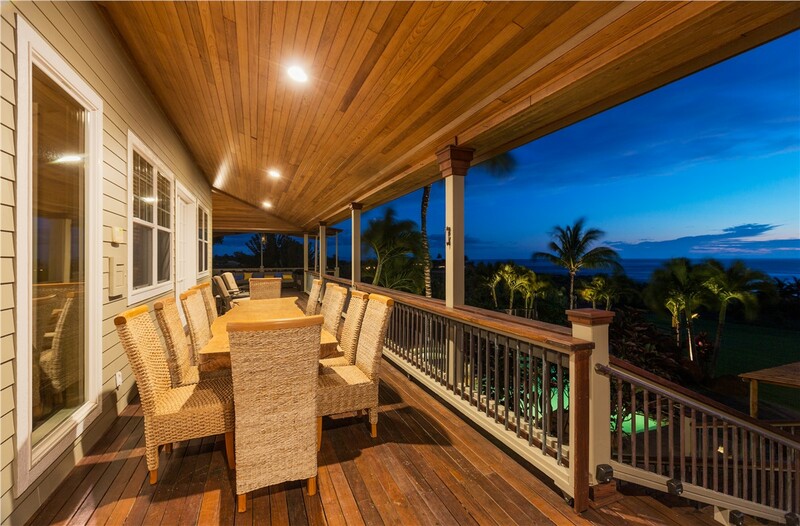 Whether you’d like an open wrap-around porch for unobstructed views or a screened-in porch for privacy and weather protection, Sunview Enterprises has the beautiful products and skilled craftsmen you can count on. 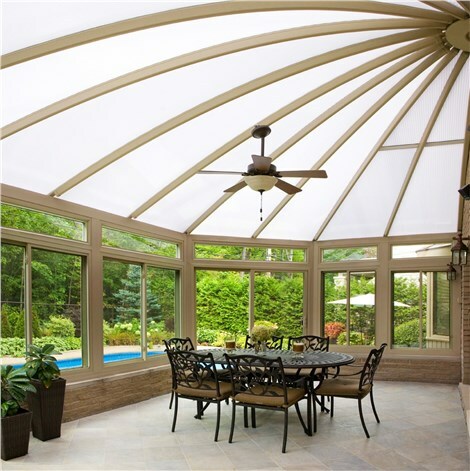 For a lasting upgrade to homes of any size, style, and architecture, you owe it to yourself to learn more about our extensive selection of quality Long Island porches! 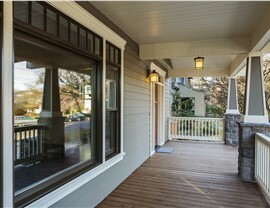 At Sunview Enterprises, we strive to be the only porch company you’ll ever need. From design to completion, our talented staff will handle every detail of your home addition, working closely with you to ensure an end result you’ll be sure to love. 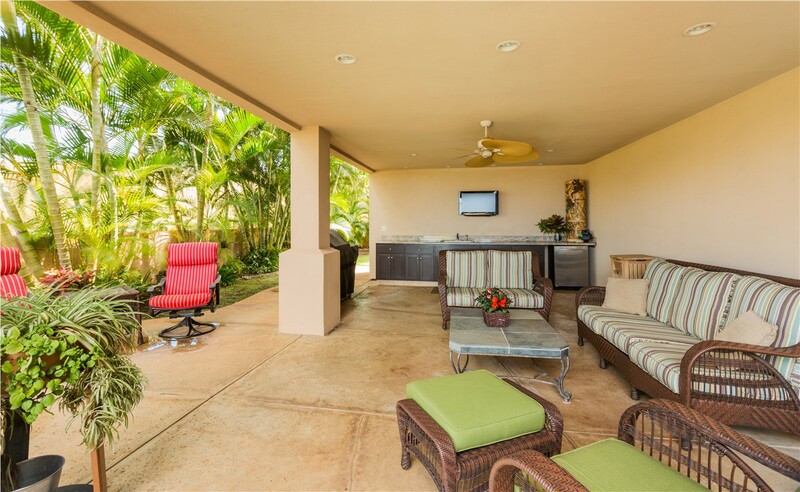 Because we’ve partnered with trusted manufacturers and employ many of the region’s most skillful remodelers, you can depend on us for a seamless, stress-free porch installation. When you’ve already invested so much into the beauty and value of your Long Island home, why not add the perfect finishing touch with an elegant, customized porch from Sunview Enterprises? 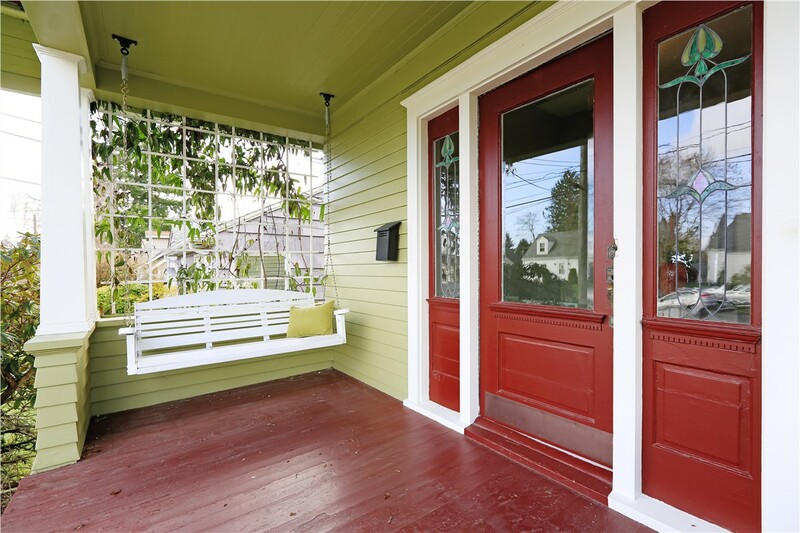 To find out how affordable our porches can be, give us a call today! 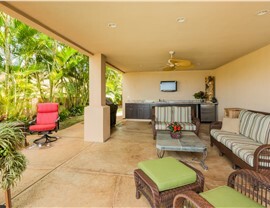 You can also learn more about our porch and patio designs by requesting your free, no-obligation consultation and estimate. Just submit our quick online form to get started!